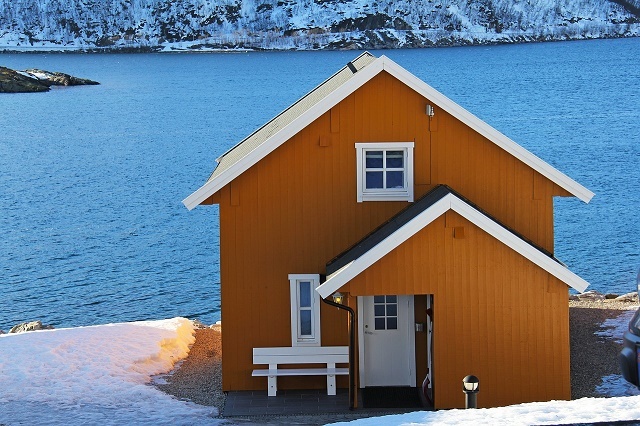 Locals and foreigners alike are free to purchase and occupy properties or invest in real estate in Norway. There is no property tax in Oslo, but there is a 2.5% transfer tax, known as the document fee, for every sale of property. Acquiring houses or flats in Norway is done through competitive bidding among buyers. A deadline is set for the final bids. Each bid is binding and must be honored when awarded. It is important that one does not participate in multiple bidding unless willing to honor each and every bid won. Buying of properties in Norway is best done through the real estate agents who represent both the sellers and the buyers. It is typical for buyers to shoulder the agent fees. The first step is to come up with the sales contract, which serves as the guide for the whole transaction. The second step is when the seller issues the deed to the buyer. The final step is when the registration authorities issue a certified copy of the land register. Both the buyer and the seller have the right to cancel the contract, hold back any payment, or demand indemnity if the contract is breached by the other party.